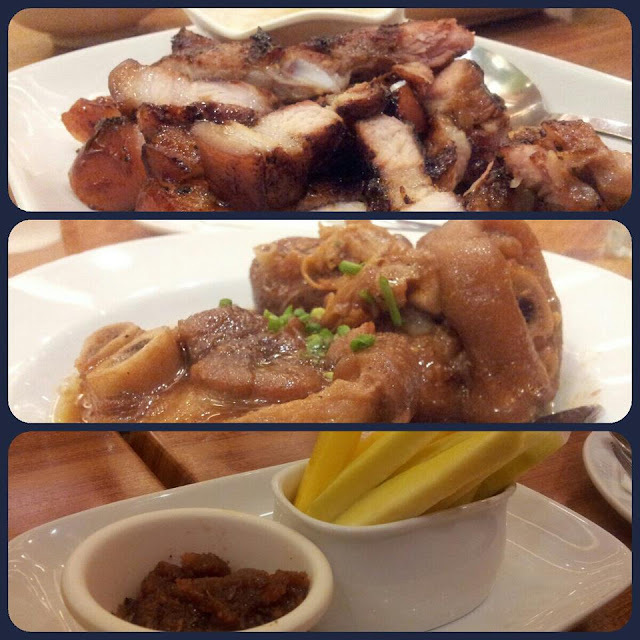 Home Food trip Hang out Love2love2love It's a Date! We haven't had a decent date in the past few months. What little time and energy I had left after work was spent on preparing for the wedding and for the past 6 months I've been consulting with several doctors in Makati Med. It's been a stressful time. I never expected to be stressed out over the wedding. The jitters set in when February came around. I honestly started to feel overwhelmed and nervous. I thought I'd just be cool and happy about things, but I guess it's just normal. Ian said that I need to relax, enjoy and just focus on my fast recovery since it’s just 2 months to go before our big day. What he said made me less anxious and I feel excited again. 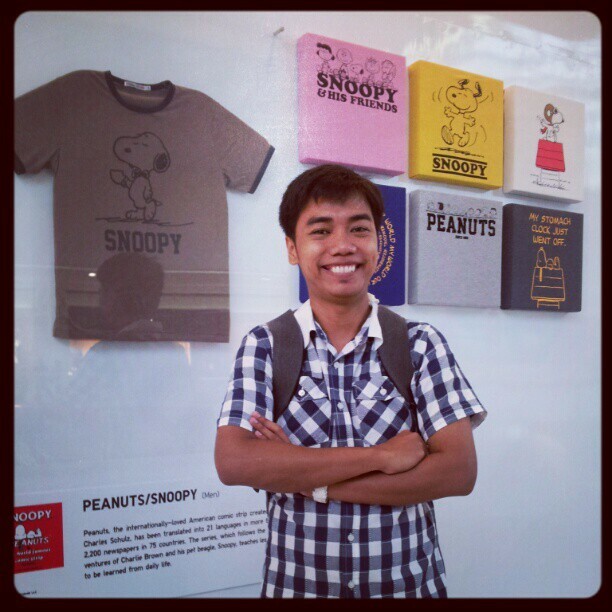 So we had our usual date last Saturday at Mall of Asia. It’s like we just go back to our normal dating routine, window shopping, massage, merienda and dinner date. We already bought my “getting ready dress” while he bought sweater. 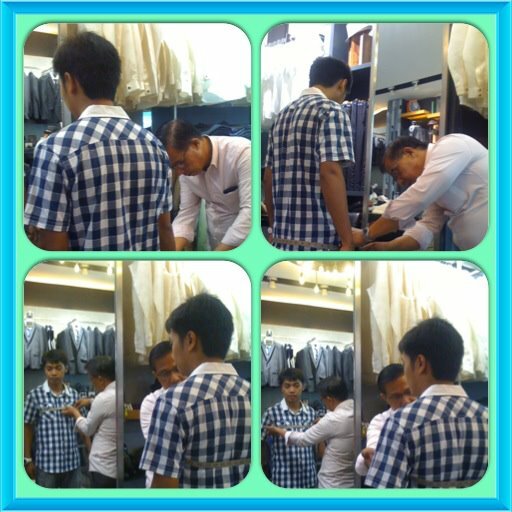 We also schedule to get his measurement for the coat that he will be using on our BIG DAY, he has only one choice - "ONESIMUS". So here you go, my prince charming.. Naks! 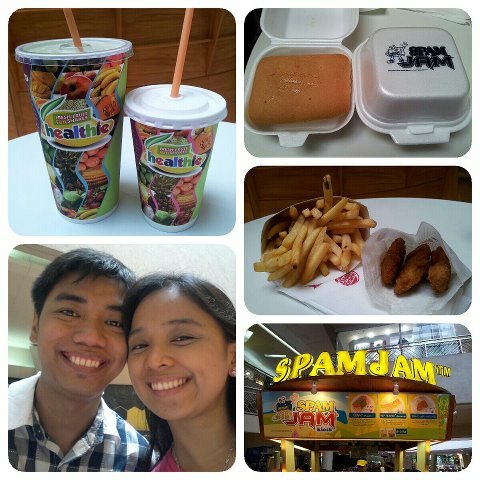 After getting his measurements, we opted to take our merienda at Spam Jam, with matching fruit shake, fries and chicken fingers at Burger King. In fairness, super nagutom talaga kami kakalakad.. 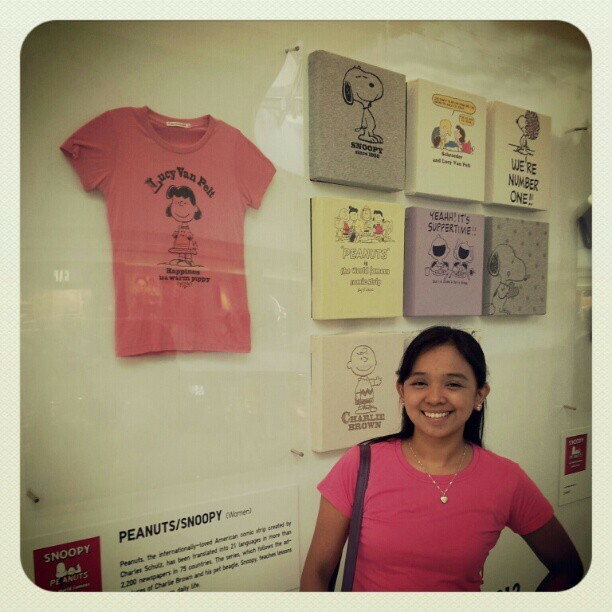 Right after our scrumptious merienda, we decided to stroll again; we got a chance to join the contest which Uniqlo offers. It’s called Uniqlo Vote and Win” this contest was created to commemorate the opening of first Uniqlo store here in the Philippines (this is originally from Tokyo Japan). They will giving away 100 shirt every week just simply simply like their page, vote for your favorite Uniqlo tshirt design for the chance to win it instantly. Voters are given a lot of chances to win with more than one opportunity to vote over a 24 hours period, meaning you can vote again and again or every day and win 1 of the cutest Uniqlo shirt. Plus, should a voted UT becomes the topmost voted design, voters of that design get the chance to win a trip for 2 to Tokyo Japan! Wow! 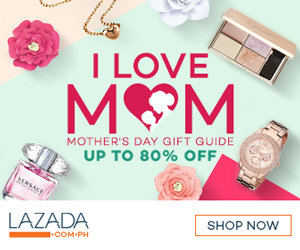 Promo period: April 28 – June 10, 2012. Since I told you na ngayon lang ulit kami nakapag date ng as in maayos na date (we were so busy preparing for our big day), sinulit namin.. We tried this so called massage chair at Bowling Center for 50 pesos you can sit back and relax for 15 minutes, ang galling kc ang sarap ng massage sa likod. I chose 3 minutes massage for Php 20.00 while Ian opted the 15 minutes massage. Mas kailangan nya since puro lamig na likod nya.. Haha..
After that relaxing massage, we decided to stroll again and look for my wedding shoes. Actually, dami kong napili but when I saw a color light pink shoes at VNC, I know yun na ang gusto kong shoes on our special day. But we decided to do another canvassing this coming Saturday at Trinoma and SM North. (“syempre dapat pag isipan maigi yung bibilhin” – Ian) Sa bagay may point ka honey! We didn’t notice that it’s already past 10:30pm and still we haven’t take our dinner, most of the restaurant in MOA is already close and Juan’s Bistro is one of the few restaurant that are still open on that night and still we haven’t tried this restaurant before, so we decided to try it. Juan’s Bistro offers Filipino dishes. Ian decided what to order, I just add Mangang Hilaw since I’m craving for that few days ago.. (hindi po ako buntis ha!) Presenting to you our orders. There is nothing special with our orders, the usual dishes should I say maybe because sobrang gutom lang talaga kami kaya di namin na appreciate masyado.. But for me, Manggang Hilaw is the best! Haha.. Na satisfied na yung cravings ko! Haha.